ACTIVITIES: + Percussion Percussion Parade concerts in 3 different stages + “Batucada Joint” + Rock Concert with venom in Piel + Solidarity + Cocktails several sourprises! Registration: Limited to 40 groups or 1,100 percussionists. 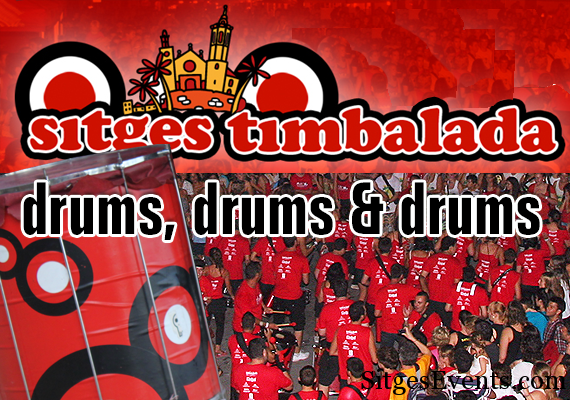 If interested please, send an email to sitges@markatu.com saying your group name, location, and contact telephone number of percussionists.